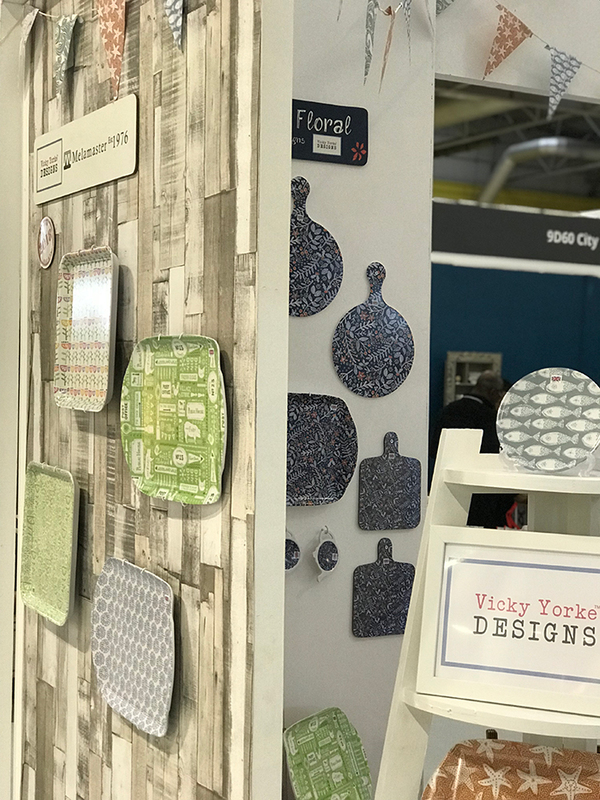 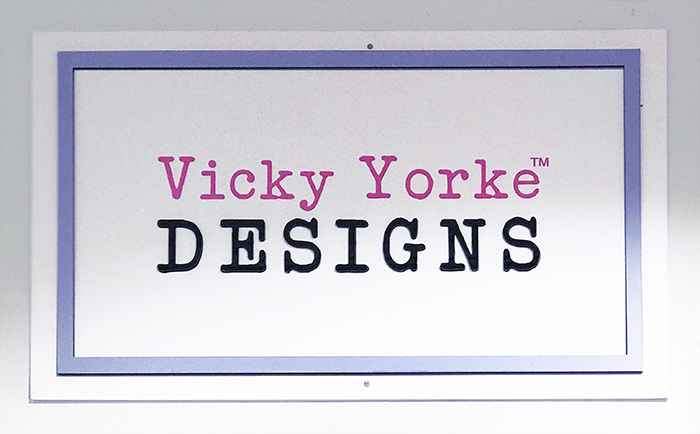 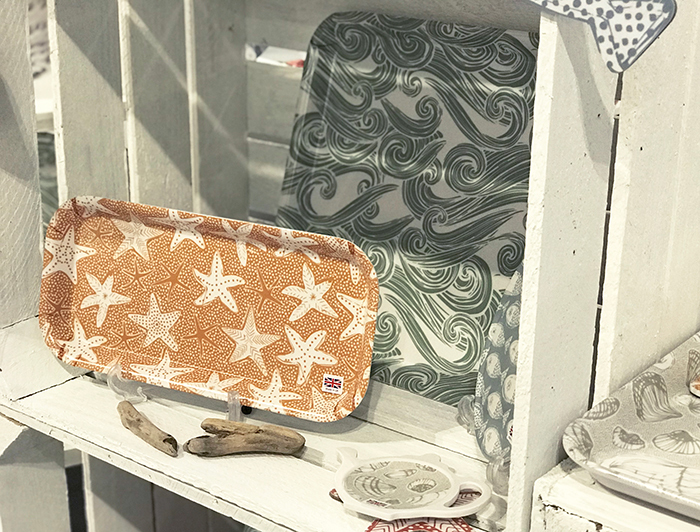 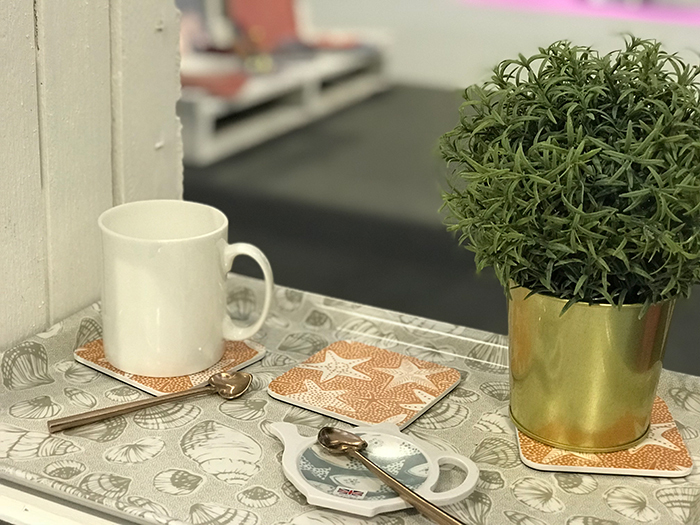 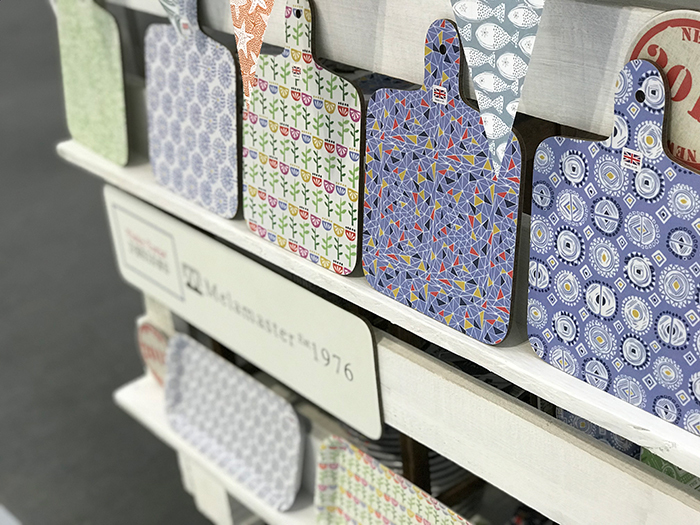 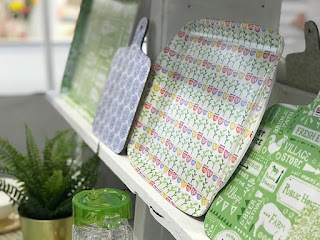 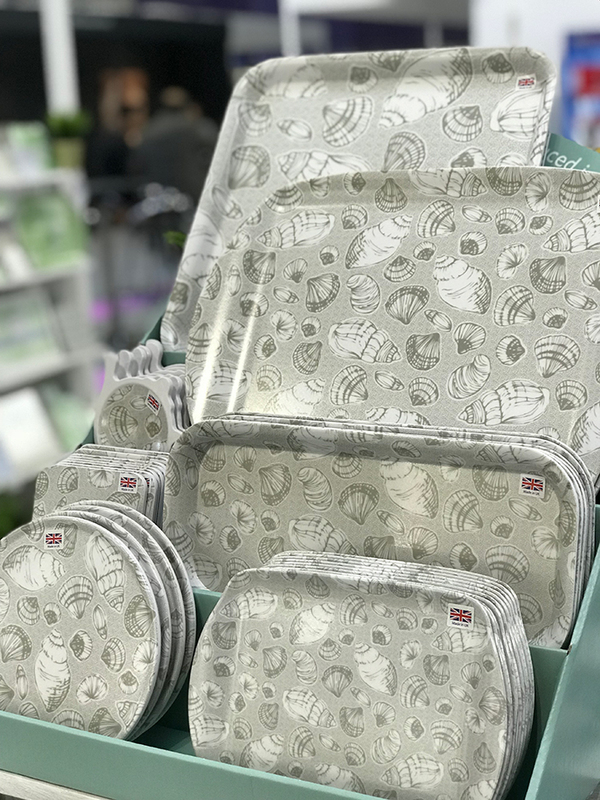 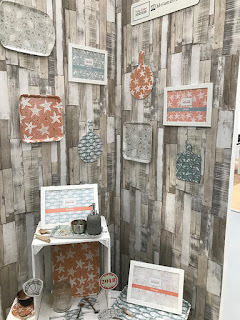 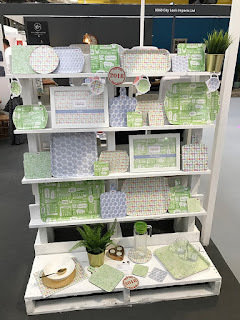 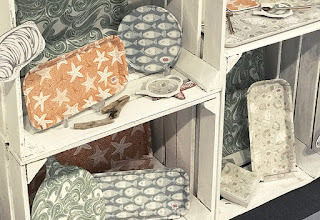 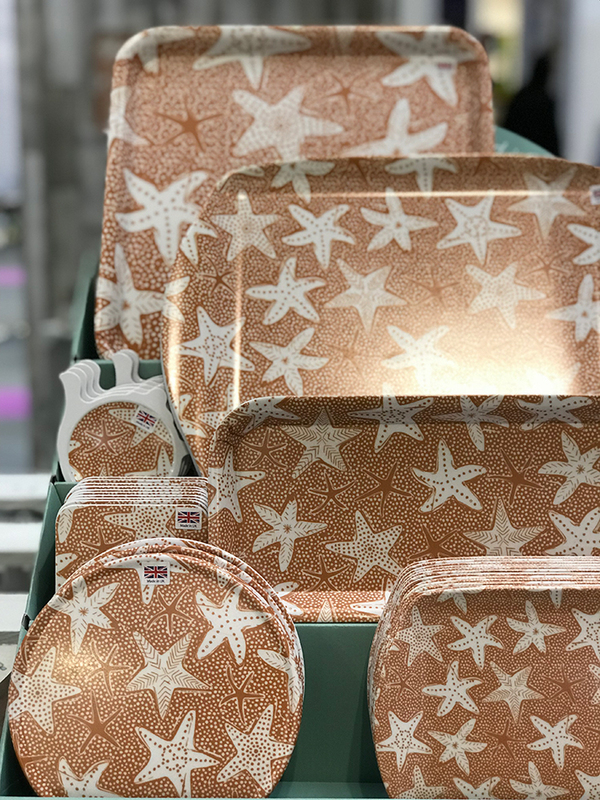 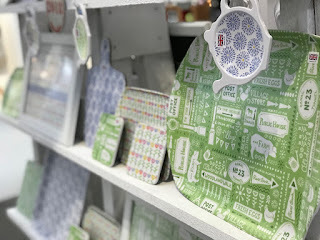 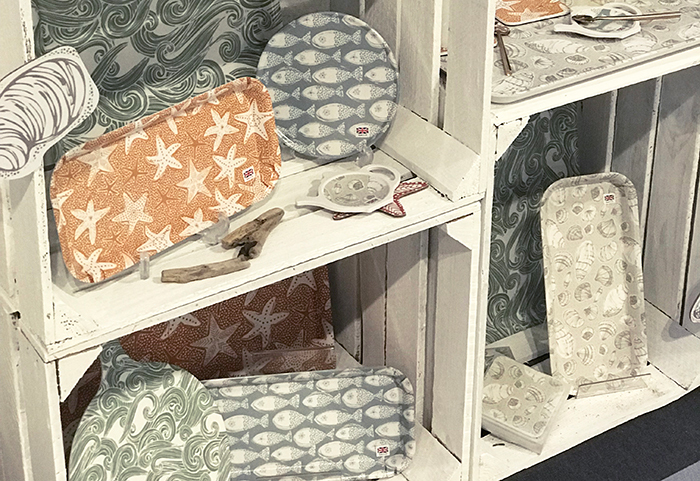 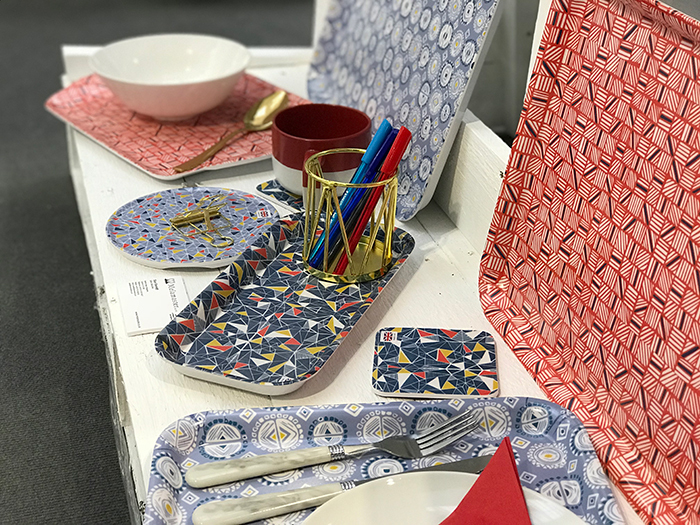 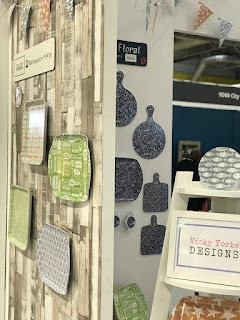 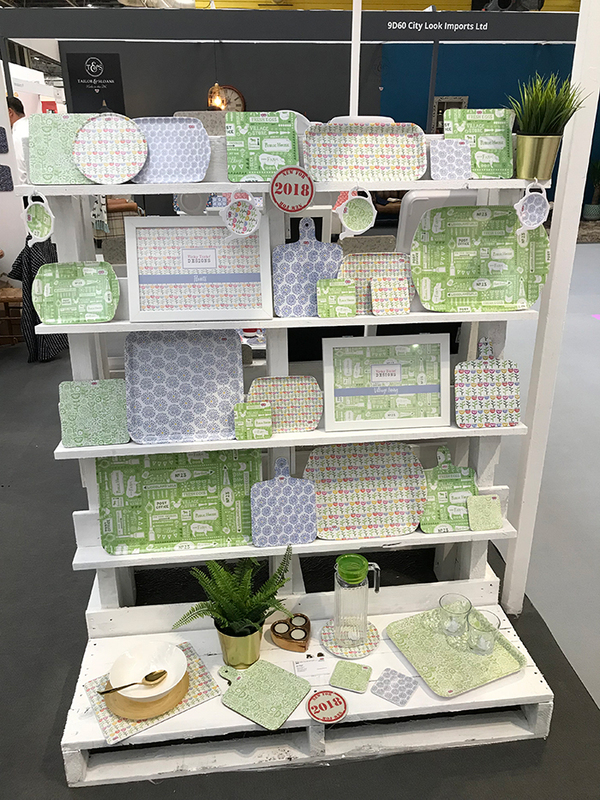 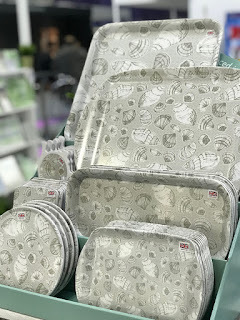 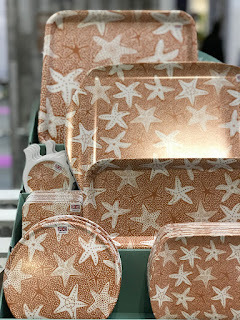 Following the successful launch of a selection of my products at Autumn Fair, I was delighted to have even more products featured across two stands at Spring Fair this year. Spring Fair is the UK's number one trade fair for home and gift products, showcasing the the best products and product launches from over 2,500 exhibitors. 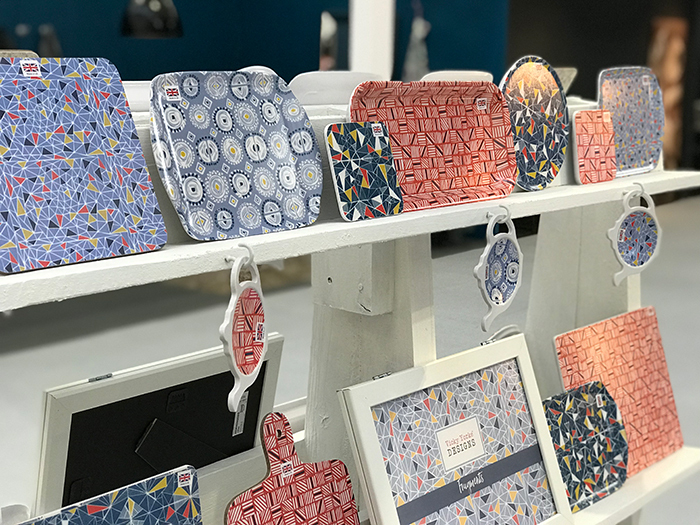 It's basically the place to be and be seen for UK home and gift retail and attracts the most influential UK retail buyers! 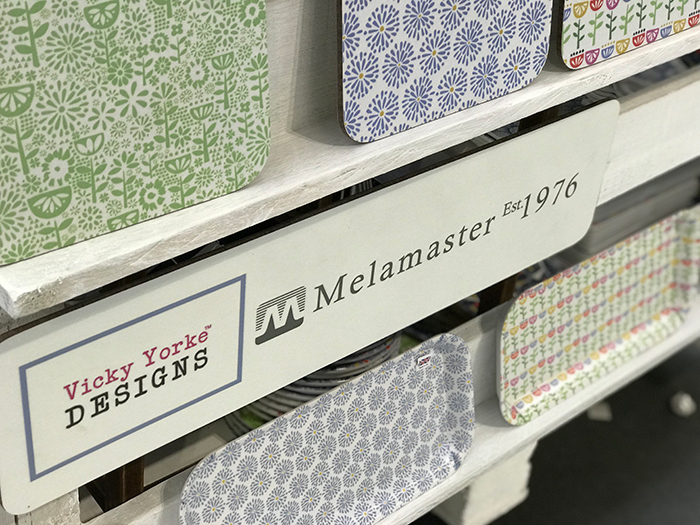 I was honoured therefore that my licensing partner Melamaster devoted an ENTIRE STAND to promoting my products! 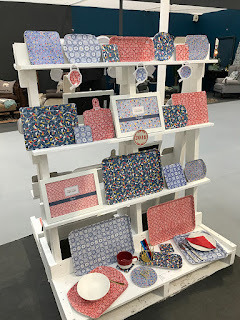 It was absolutely huge and it was such a delight to see the stand area filled with all the bright and vibrant colours of my mix and match collections. 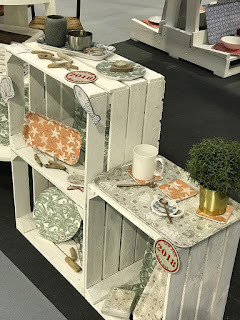 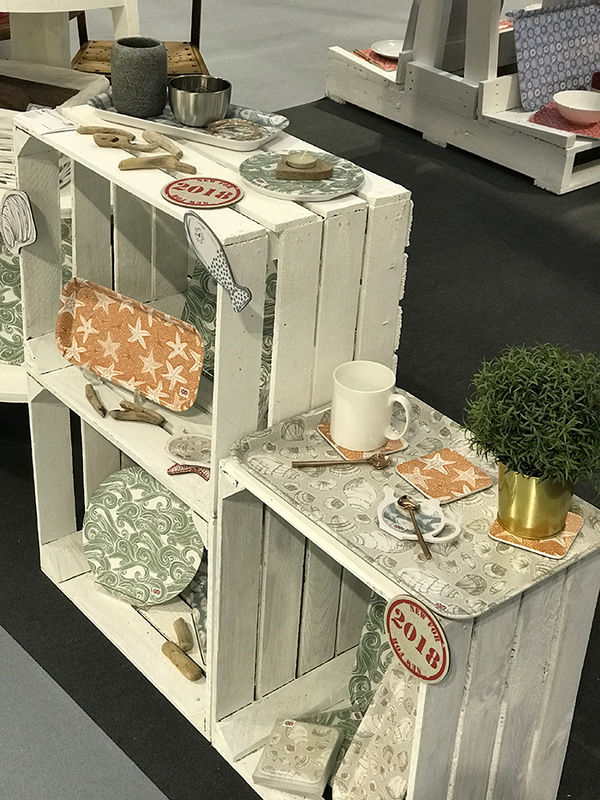 With 4 collections on display, the stand was divided into 4 areas and the products were displayed on lovely whitewashed pallets and crates to really help the colours to pop! 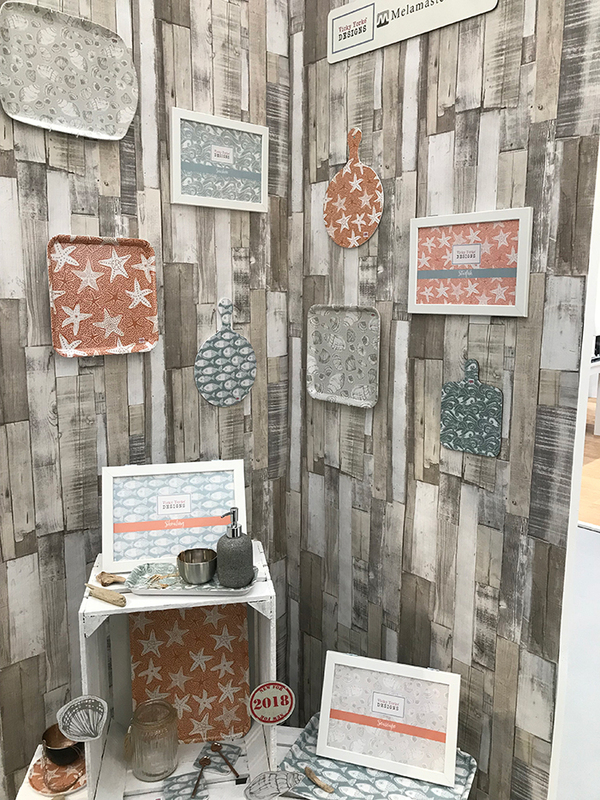 ... and a small selection of products from my Christmas 'Winter Floral' range (- just about visible on the right of the shot below). 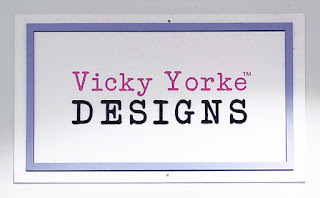 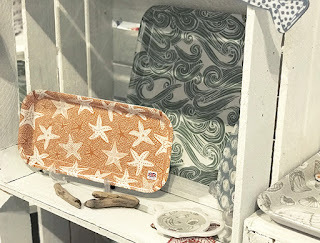 To find out more about all these designs click here, or shop the collection here.